Gurgaon, a city developed in the vicinity of the Indian capital, New Delhi, has gained popularity as one of the most promising cities in the country. It is a region where business communities from different parts of the world are wanting to set up their offices. This city stands on the borders of Haryana and Delhi, and was once a silent hamlet engaged in traditional activities like farming. In recent times, it has been placed among the world's most popular commercial cities. A city built with proper planning and having a good infrastructure always attracts a great deal of attention from various businesses. While planning the city, Haryana Urban Development Authority (HUDA) gave much attention to the markets. As a result, this city has got some great markets in several sectors. The market in Sector 14 is believed to be the most vibrant and popular of all the markets in Gurgaon. It is abundant with world-famous food chains, boutiques, salons, gift shops and restaurants. 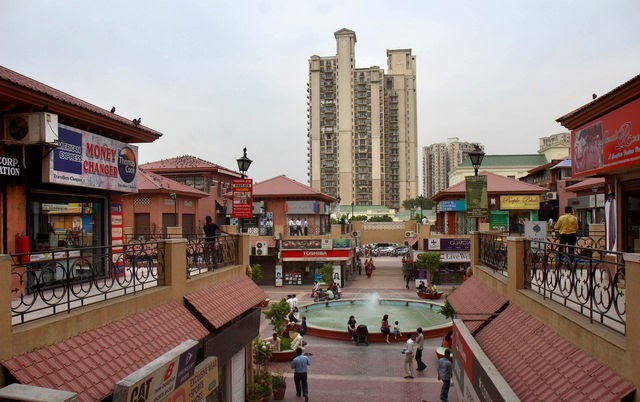 Shops lined up in this sector of Gurgaon provide variety of exciting stuff for its residents as well as tourists. There are many elegant hotels in Gurgaon that provide excellent stays for travellers who visit the city either for business or leisure. Hyderabad is immensely famous for its lakes. The peaceful & tranquil environment of the lakes mesmerise every visitor travelling to this city. Trees around these lakes serve as nesting ground for wide range of migratory birds. Every winter, you can find wide range of birds making homes around the lakes, thereby giving visual sight for bird watchers. Some lakes also offer recreational activities. By paying a nominal fee, you can have loads of fun with your family/friends. While some lakes in Hyderabad are natural, you can even find some man-made lakes over here. You can research about these lakes beforehand and then visit a lake of your choice. 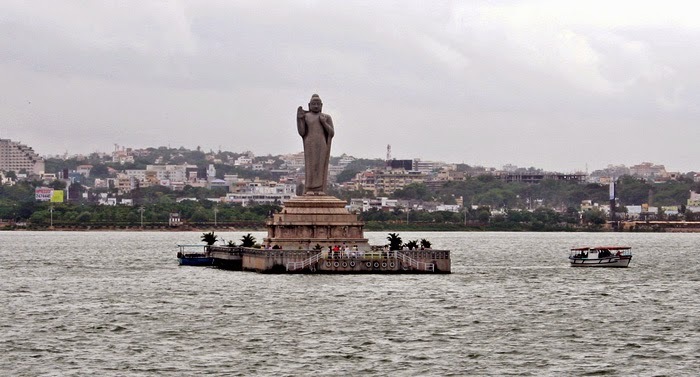 Some of the most popular lakes in Hyderabad include Hussain Sagar Lake and Durgam Cheruvu. The best time for visiting these lakes is during October to March months. 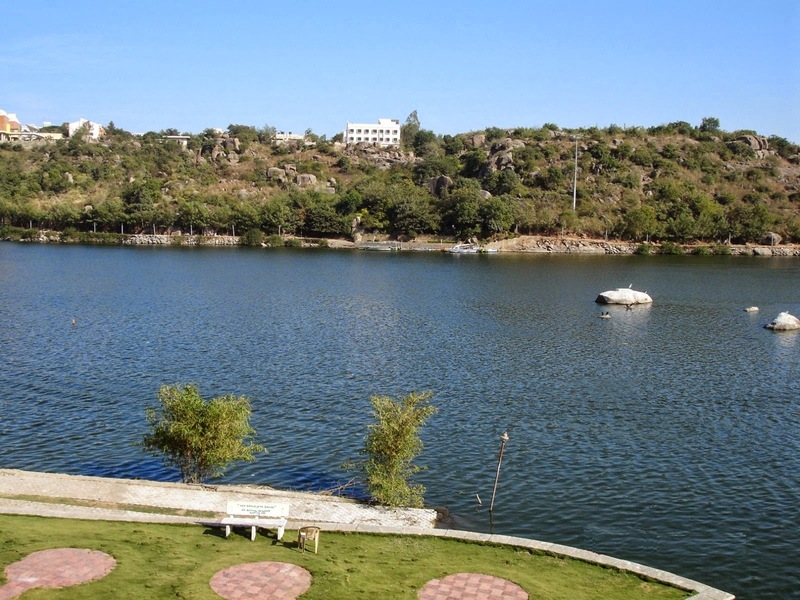 Also known as Secret Lake, Durgam Cheruvu is an immensely popular lake of this city. The tourist department of this city has put serious efforts towards transforming this lake into a tourist attraction. Travelling in a new city becomes a joyous experience, if you have a comfortable accommodation. You can take assistance of Travel Hot Hotels in Hydrabad, which is a leading travel package service provider to get rid of accommodation related issues. Situated at the Southwest corner of India in the state of Kerala, Kollam is a picturesque city surrounded by nature’s beauty from all corners. Visitors from different parts of India come here to spend pleasant and peaceful holidays. 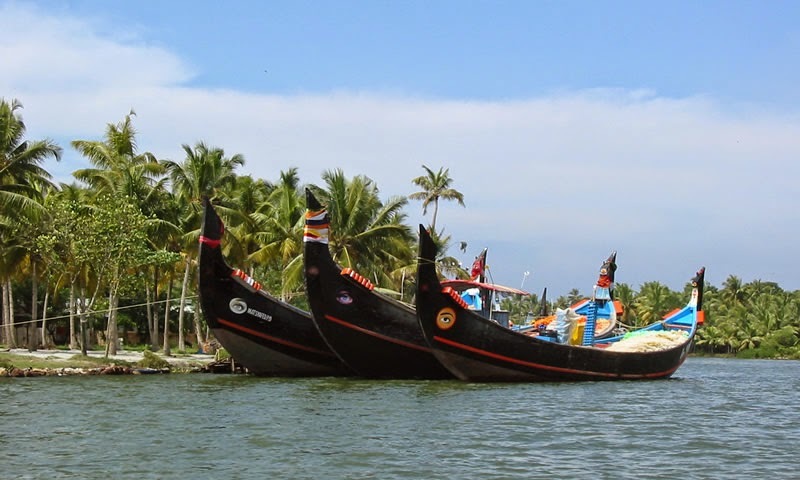 If you are planning to visit Kollam for the first time, then you should know about this town beforehand. This will not only help you find average rates of hotel rooms in Kollam, but also some popular tourist attractions. For instance, Neyyar is an interesting tourist attraction in Kollam, but most guides might not take you here. Neyyar is an enchanting natural beauty that would leave a lasting impression on you. Here, visitors love enjoying the boating experience in the Blue Lake that has been created by the Teh Dam. Rare medicinal plants that are extremely beneficial for health can be found here. 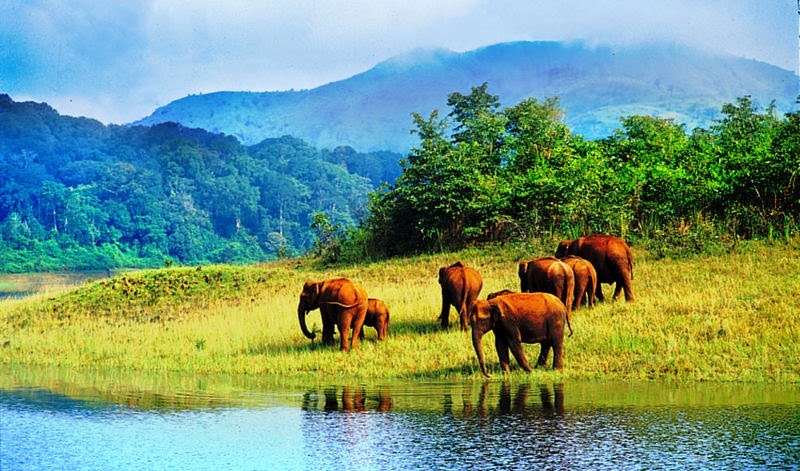 On your visit to this dam, you can also visit Neyyar wildlife sanctuary. This sanctuary houses a wide range of wild animals. If you are lucky, then you can get to see most of these wild animals on a tour to this sanctuary. Crocodiles can be found in abundance near this dam, but not all visitors are fortunate enough to catch a view of a crocodile. If you are planning for a small trip to this town, then you should visit here during off-season because right from resorts to Kollam restaurants, everything is cheap during this time. Apart from this, you can even consider getting in touch with a professional tour package service provider like Travel Hot to make your trip worth relishing all your lifetime.